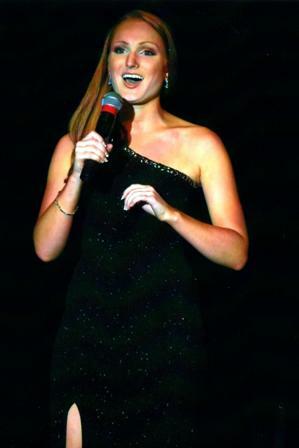 Martha Price's pageants - performer, musician, singer, dancer, pageant winner, and public speaker. 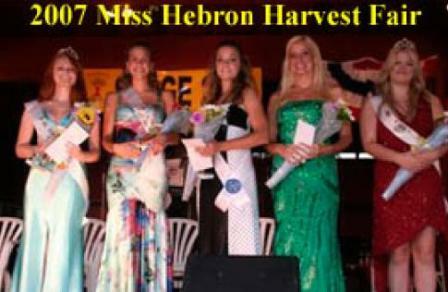 In 2007, Martha was chosen Hebron Harvest Fair Queen. 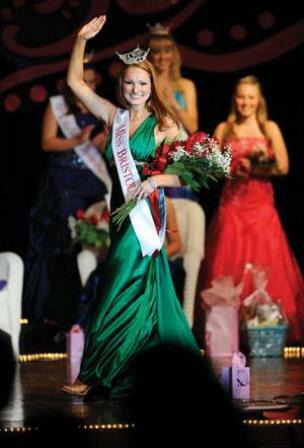 Since then, she has competed in pageants and won the Miss Bristol, Miss Hartford and Miss Wethersfield pageants in the Miss American Scholarship Program. 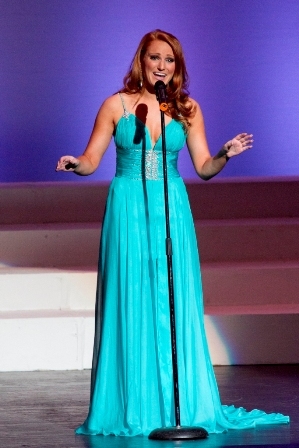 Martha Price’s pageant platform was raising awareness and support for the Ronald McDonald’s House Charity, whose mission is to create, find and support programs that directly improve the health and well being of children. They provide temporary housing for families when their child needs hospital care in a location far from home. 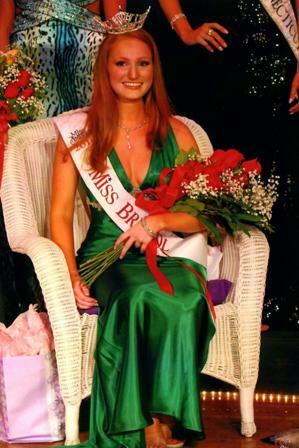 The 49th annual Miss Bristol and Miss Bristol’s Outstanding Teen 2010, showcased off many outstanding contestants, with Martha Price taking home the title of Miss Bristol 2010. Martha also received the Interview Award. 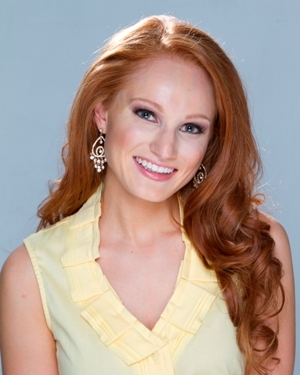 Martha Price’s platform is the Ronald McDonald’s House Charity, whose mission is to create, find and support programs that directly improve the health and well being of children. When Price took the onstage question, we found out what she thinks the meaning of a hero is. 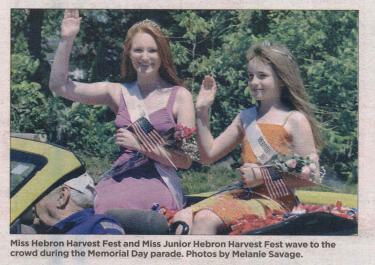 “A hero is someone who inspires you to be a better version of yourself,” she said. After she was given her crown, her parents joined her onstage and it took them a moment to find the words to express what they were feeling about their daughter’s win. “I’m excited and thrilled beyond words,” said her mother. 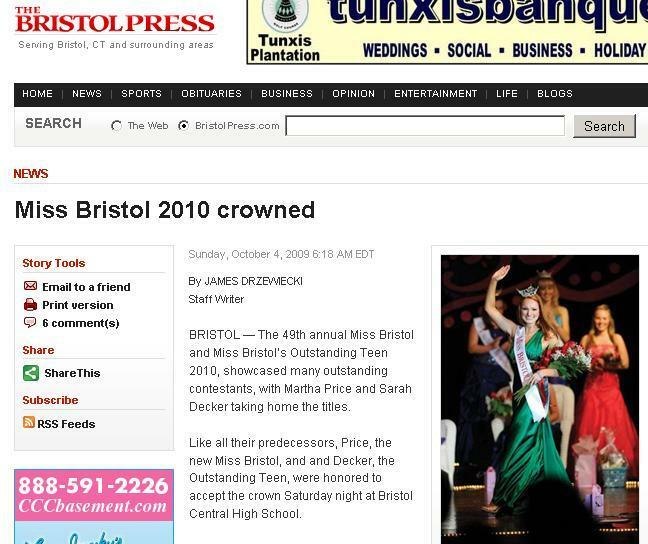 “I’m thrilled for her,” added Miss Bristol’s father.